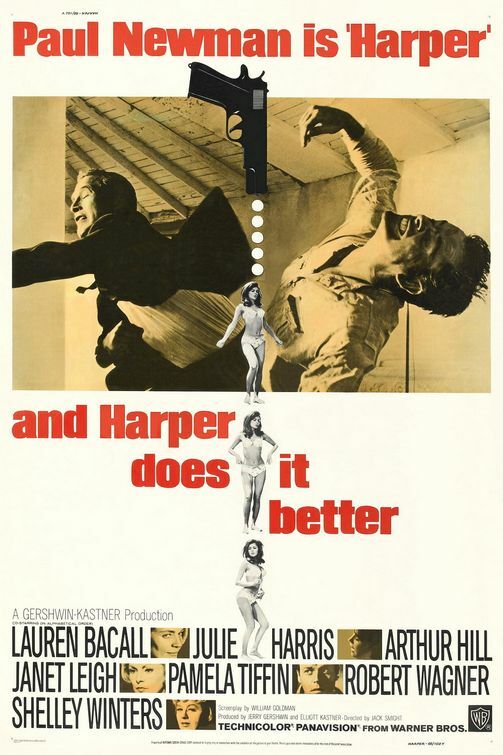 I really liked Harper when I watched it. 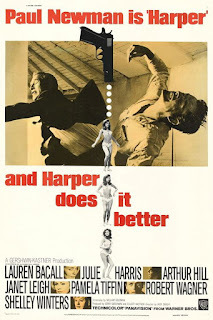 I began my review with "Paul Newman channels Humphrey Bogart in a 1960s version of film noir." I didn't really care for the whole religious cult part, Stother Martin overplays his role.